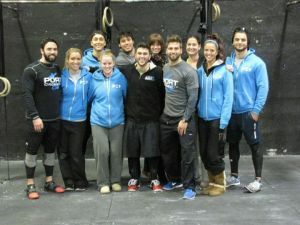 Why choose Port CrossFit over a traditional GLOGO Gym, or a different CrossFit Affiliate? We used to throw people into group classes right away, but we found this to be a recipe for failure. Members weren’t prepared; they didn’t move well; they didn’t understand their capabilities; they over-trained; they got injured. Or they were simply too intimidated to even show up to a class. Improving your fitness is a slow process. Everyone has different strengths and weaknesses when they show up at our doors. Some members struggle with mobility, others with stability, others yet come to us two months after having knee surgery and need to be tended with care. And on the other end of the spectrum, some athletes arrive at our door well conditioned with an extensive athletic background. 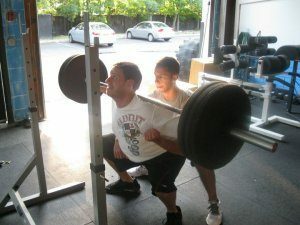 The point is we all have different needs when we start a new strength and conditioning program. It doesn’t make sense to throw you right into classes before you have properly learned the movements. 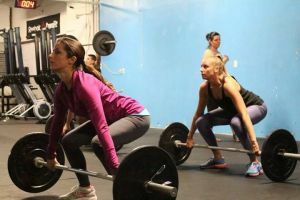 So at our Crossfit, by the time you graduate to classes, you’ll have a good understanding of 30-40 movements, and you will know exactly how to scale each movement if you’re not yet able to master everything. 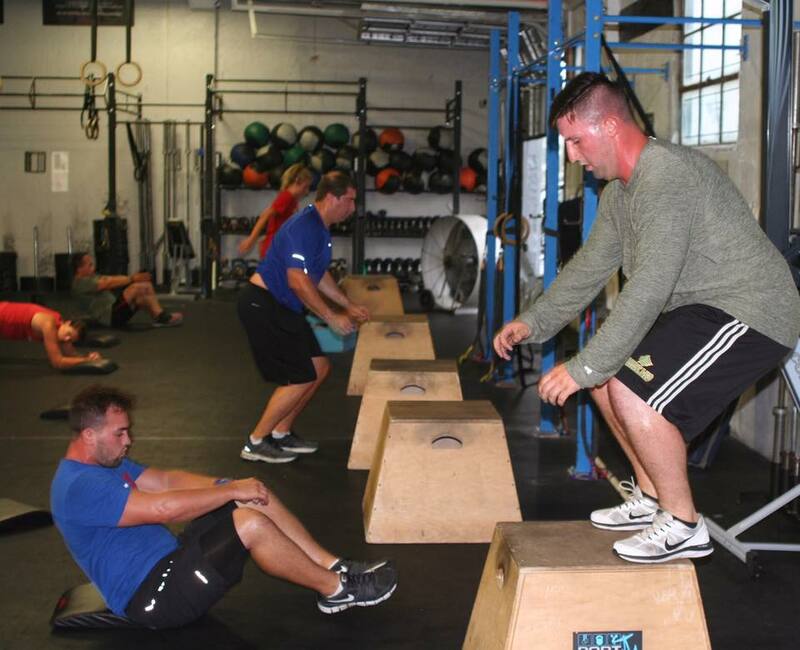 Our physical benchmarks are scores our members must reach on specific movements and workouts before they graduate to group classes. Our classes are 6am, 7am, 9:30am, 4pm, 5pm, 6pm, 7pm on weekdays. We have classes on weekends on Saturdays 8am and 9am. There are also Sundays 10am . 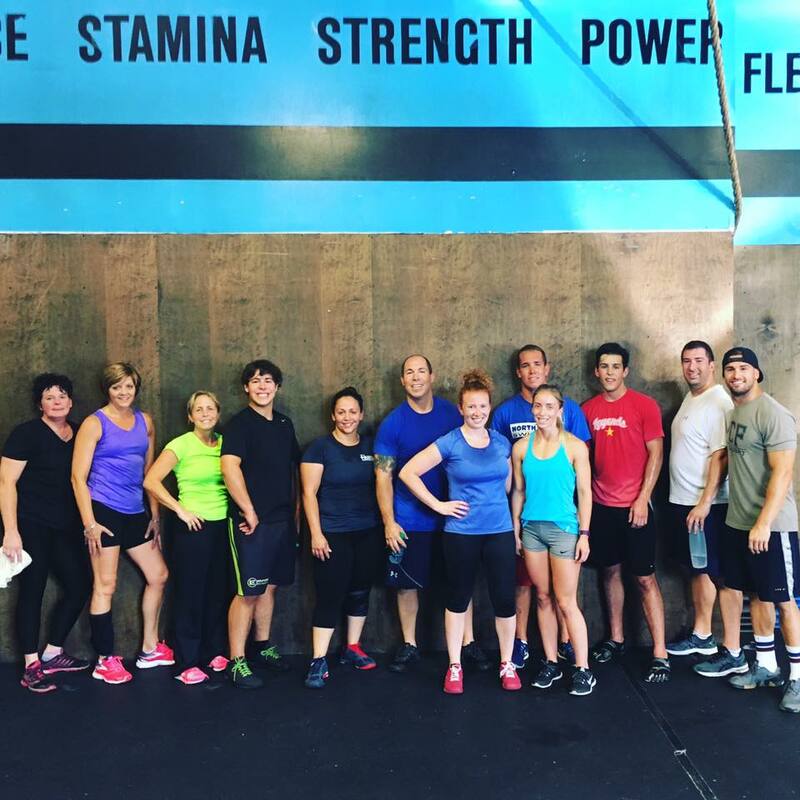 We offer more classes than any other CrossFit affiliate in the area. But more than this, our morning coaches do not coach in the evenings, and our evening coaches do no coach in the mornings. This means that you will not be coached by a tired, burnt out coach at 8 pm. 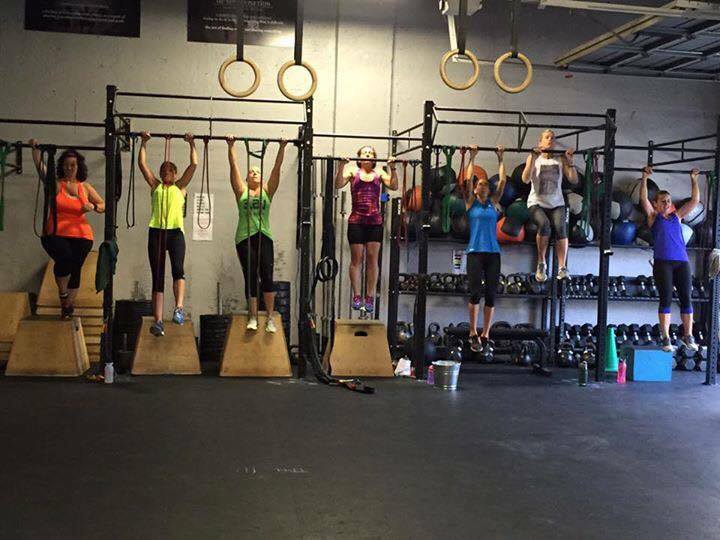 Our coaches work a manageable 20 to 30 hours a week, so they have plenty of energy to give to each member and each class. There are many elements that go into making a world-class facility. From the training components like having enough space and equipment to practical components like free parking -please enter others here- our facility has all the necessary components to help you get fit and stay fit for life. Imagine having to fork out an extra six dollars every time you park your car for a workout. Or having to park a mile away from the facility. This is the case for many downtown locations. In short, everything runs more smoothly when things are convenient. 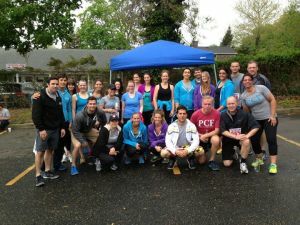 We have been around since 2010, longer than anyone else in Port Jefferson Station. 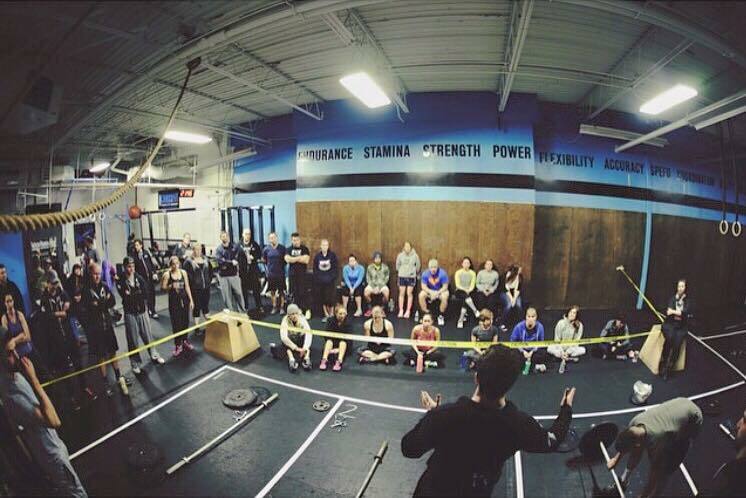 We have learned through trial and error what people need and want from their training facility. 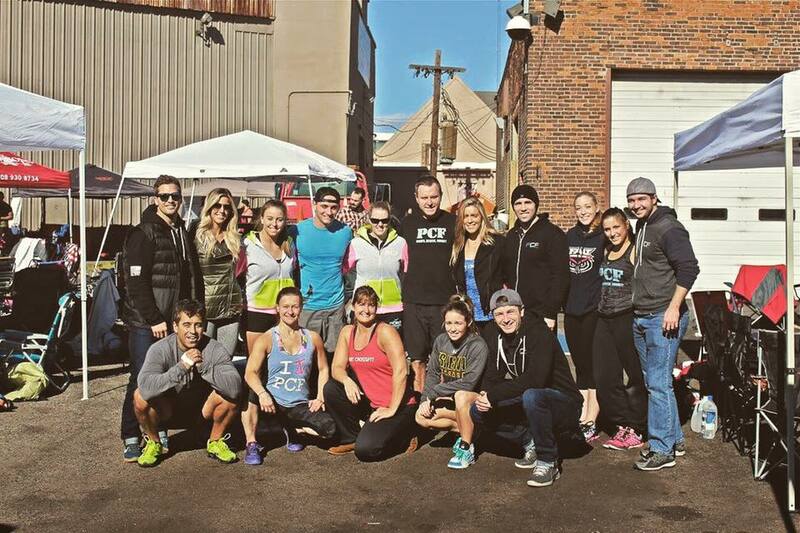 The strength in our CrossFit lies in our community. 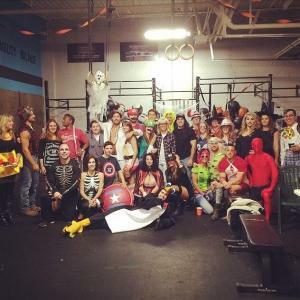 From BBQs to Halloween parties to fitness competitions like the Nutts Cup, our members are more than just fitness junkies.